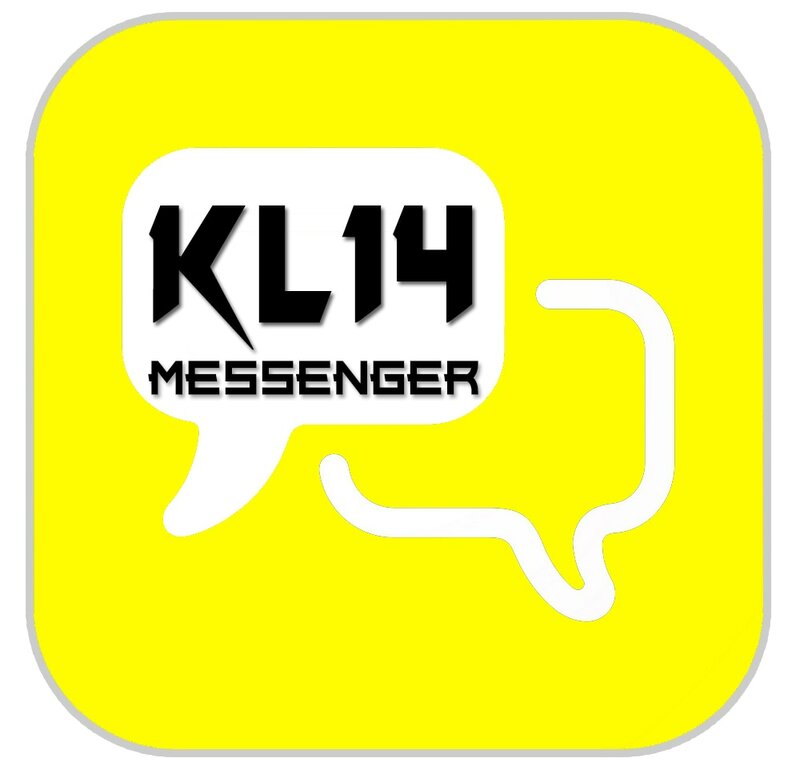 KL 14 Messenger is an easy messenger app like whatsapp. whatsapp we can only send the photos and videos not other files but in this app we can send what we need to send whatever it may be. 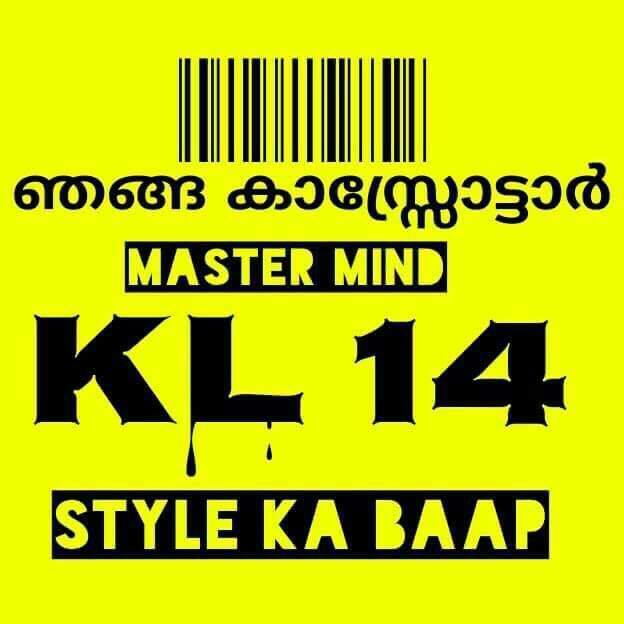 How You Feel 'KL 14 Messenger'..